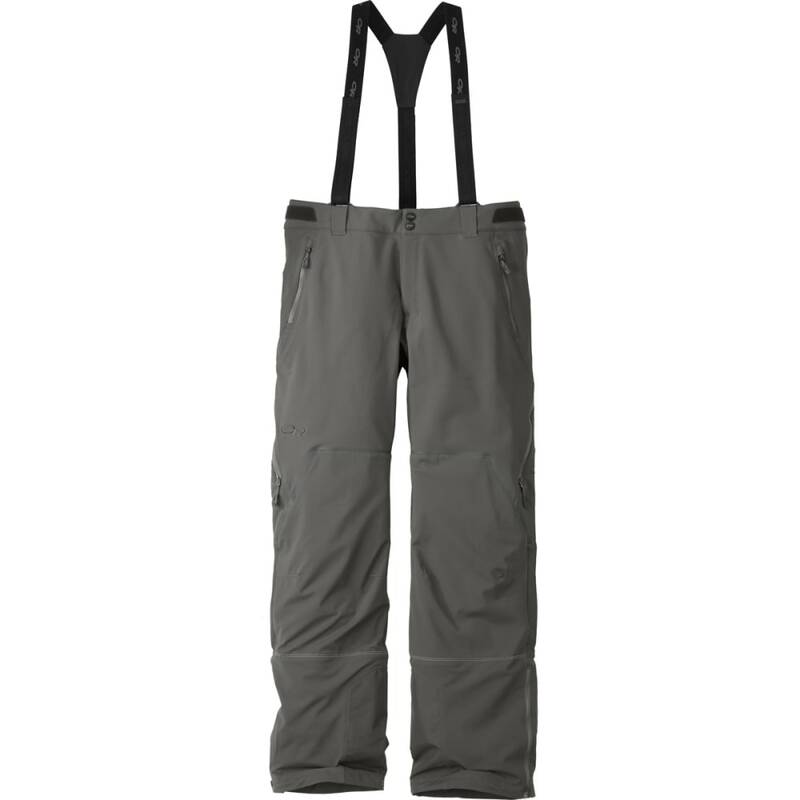 The Outdoor Research Men's Trailbreaker Pants have reached the pinnacle of skitouring performance by combining waterproof 3-layer Pertex Shield+ fabric on the lower legs, where you are most exposed to wet snow, and breathable, stretch woven soft shell uppers. Weight: 1 lb. 12.9 oz.